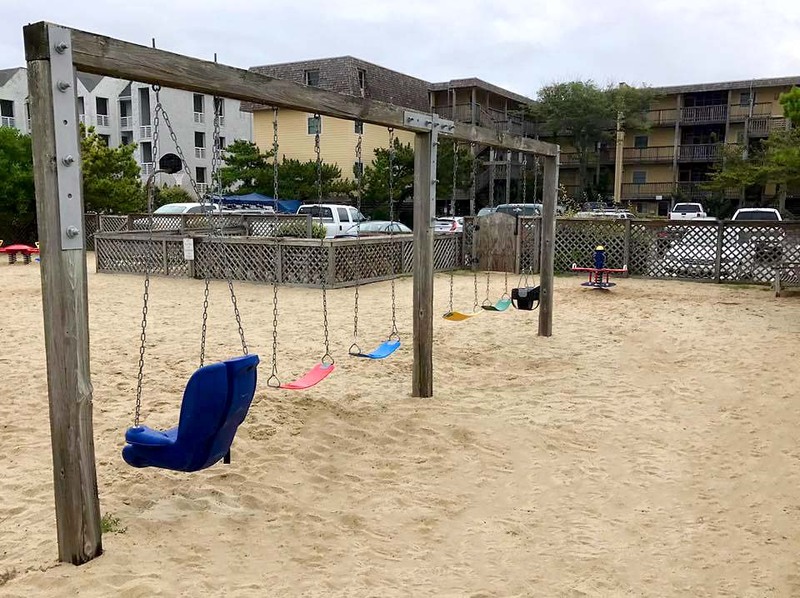 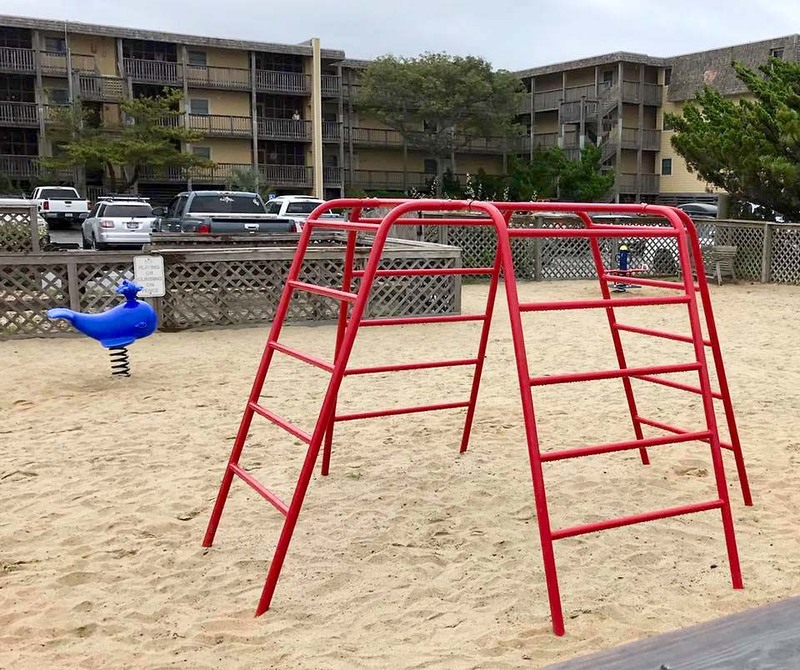 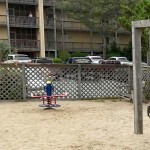 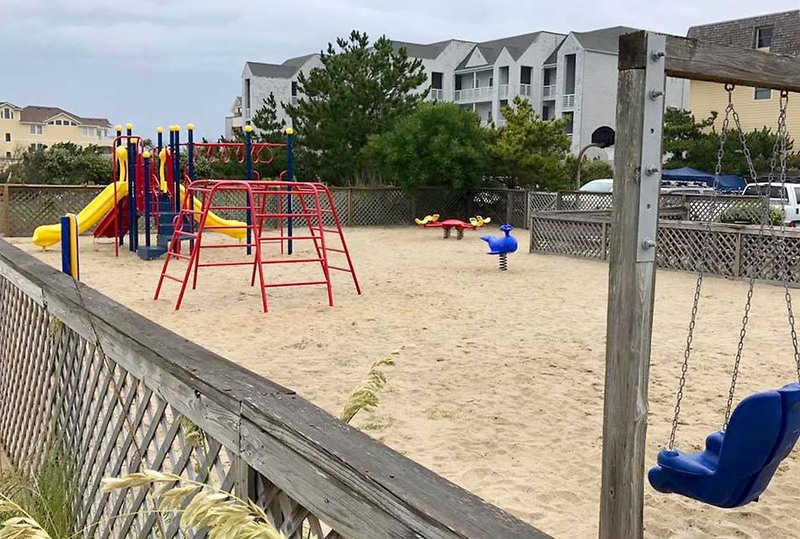 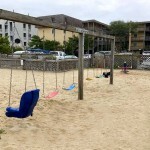 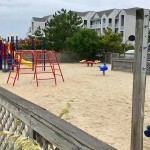 Following much anticipation, a new playground has been installed at the Golden Strand. 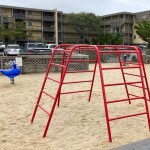 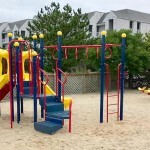 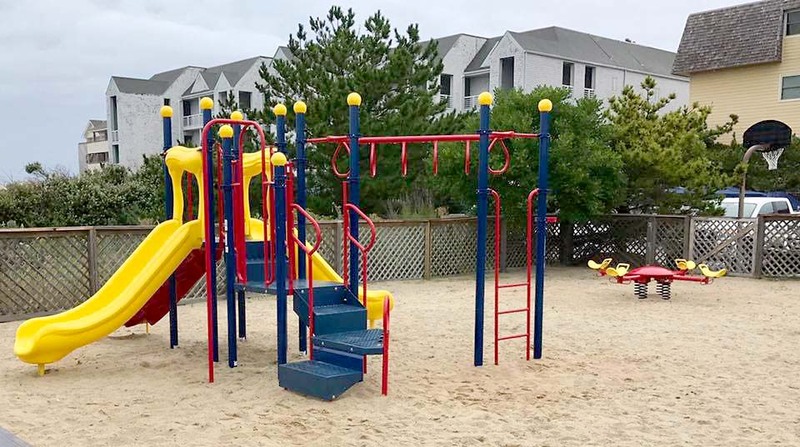 Offering a variety of play stations, the new equipment provides a new configuration that challenges children in climbing, sliding and other dexterity activities. 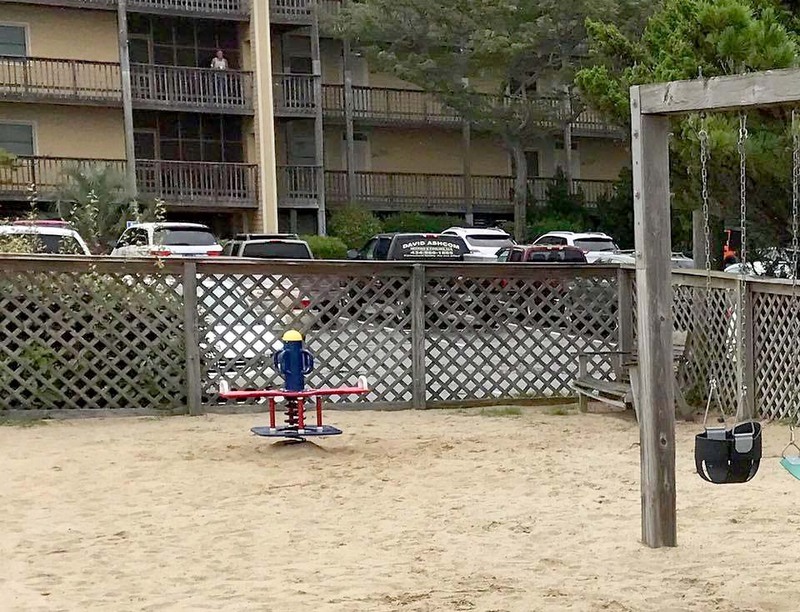 The new playground area now serves as a location for the younger set of visitors to enjoy a fun filled experience.